Hotel Plaza Solis is a 3* hotel located in Mexico City-Reforma area, Mexico. It features 75 rooms. 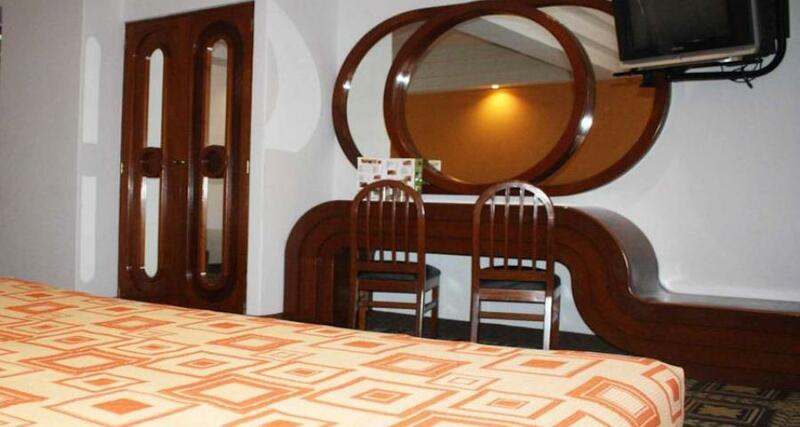 Hotel Plaza Solis is an affordable property with a central location in Mexico City, close to the Historic Center and major tourist attractions. It offers simple guestrooms equipped with basic amenities, an on-site restaurant and parking.